Cartoon Crazy Kodi Addon: Is it safe to install and legal to use? Cartoon Crazy Kodi addon: Is Cartoon Crazy legal? Is it safe? If you’ve got small children in the home, it’s important to keep them occupied with something they enjoy. If you are a cord-cutter trying to escape high cable TV bills though, it can sometimes be difficult to find quality children’s programming from just online sources. With all of the content that Cartoon Crazy makes available, you may be wondering if it’s legal or safe. This article will explain how Cartoon Crazy works and what the risks are when installing it. You may also find our guide on how to watch movies on Kodi helpful. 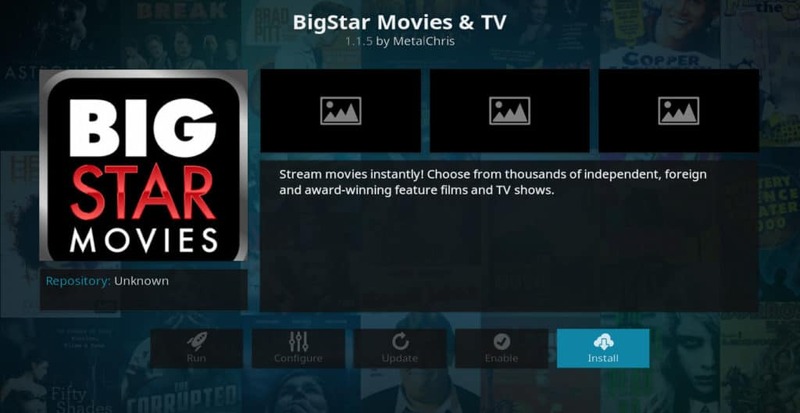 Among the many uses for Kodi, streaming is the most popular. However, streaming through Kodi comes with notable privacy and security risks. Some of those risks are unique to streaming through unofficial addons, something often solved through the use of Virtual Private Networks, or VPNs. However, VPNs are a necessary Kodi supplement, even for those who use the app for perfectly legitimate reasons and streaming through official addons. Even addons that are part of the official repository can be hacked and used to infect a user’s computer with malware. These Man-in-the-Middle (MitM) attacks allow hackers to steal your private data through your internet connection by gaining access to your system. Alongside the risks associated with addons, Internet service providers have been caught throttling the internet speeds of cord-cutters who stream online video. Broadband internet companies see streaming video as a competitor to their cable TV packages. They also don’t like the fact that streaming video takes up a lot of bandwidth and costs money, affecting their bottom line. Most long-time Kodi users now stream content using a VPN service. A VPN encrypts all of your data as it’s moving across the internet. As a result, your ISP and any would-be attackers find it very hard if not impossible to determine who you are or what you are doing. A VPN also stops your ISP snooping on your online activity and buffering Kodi. For Kodi users, IPVanish is the VPN service we recommend the most. It uses its own servers and infrastructure so that it can keep data-speeds high. This allows you to have uninterrupted video and high resolution. It also keeps no logs of your activity which is essential if privacy is a concern. IPVanish works with all popular devices and the only VPN for Firestick that has a dedicated app. Reader deal: Our readers can save 60% on IPVanish here can save 60%. Comparitech does not condone or encourage any violation of copyright restrictions, including illegal streaming through Kodi. Kodi can be used for many excellent, legal online streaming purposes. Please consider the law, victims, and risks of piracy before downloading or streaming copyrighted material without permission. Always do your own research before accessing any Kodi add-on, stream or repository. What is the Cartoon Crazy Kodi addon? Whereas many Kodi addons focus on finding movies and TV shows for adults, Cartoon Crazy specifically looks for sources that are known to stream content for children. For this reason, it has become very popular among parents. However, parents need to be aware that there are significant risks to installing Cartoon Crazy. Cartoon Crazy streams from sources that are known to contain pirated content. Depending on the country you are located in, it may be illegal for you to play videos from these sources. In addition, third-party addons do not go through the strict vetting process that official ones do. This means there is a greater risk of getting a malicious version of Cartoon Crazy than there is with other children’s programming addons. For these reasons, we do not recommend installing Cartoon Crazy. Instead, we recommend using the alternative addons listed below. Unlike Cartoon Crazy, the following addons are known to only stream content from sources that compensate content-creators for their work. They can be found on the official Kodi repository unless otherwise noted. PBS Kids is the children’s programming wing of public television in the United States. It is funded mostly through private donations, with a small portion of its cost provided by Congress. The PBS Kids Kodi addon allows children to watch a large assortment of popular kids shows from this network, including Arthur, Bob the Builder, Caillou, Clifford the Big Red Dog, and many others. This addon is available for free, and the programming has no commercials. TV Ontario Kids is the children’s programming wing of the English-language public television service in Canada. Like its U.S. counterpart, it is funded through a combination of government subsidies and private donations. It carries many entertaining and fun Canadian cartoons and kids shows, some of which are well-known outside the borders of Canada. Bing, Alfred Hedgehog, Paw Patrol, and Floogals are just a few of the titles available. 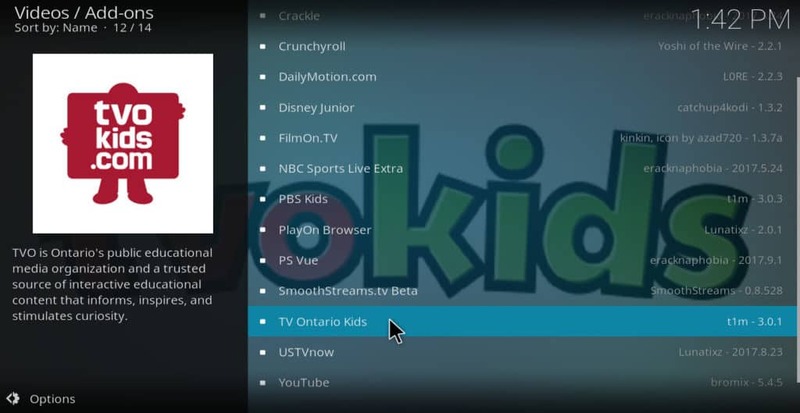 The TV Ontario Kids addon can be found in the official Kodi repository. PlayOn carries no content itself. However, it allows subscribers to Netflix, Hulu, HBO Now, Amazon Prime Video, and many other services to stream content through Kodi. 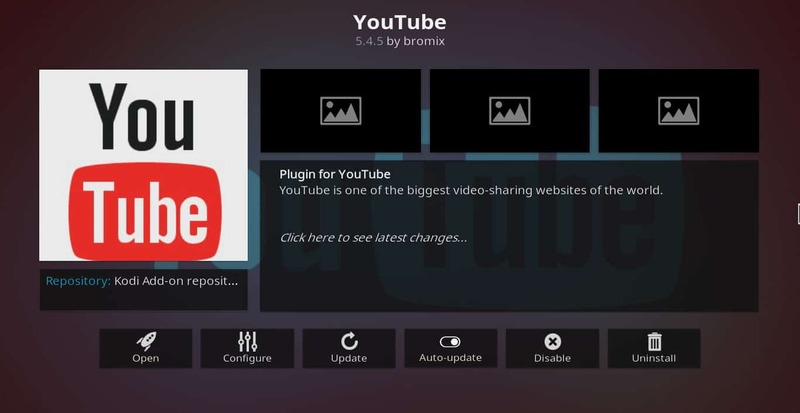 It also allows users to record videos from any of their subscriptions. Nearly all of the services compatible with PlayOn have a huge collection of children’s titles. And most cord-cutters already have a subscription to one or more of them. Adding PlayOn to your Kodi can significantly increase your catalog of kids shows and movies. The only drawback to PlayOn is that it costs $30/year to use. In return for this fee, not only does it allow you to use these services with Kodi but you can also legally download them and keep playing them for your child long after the content provider takes them down. Snagfilms is a website devoted to independent films. It has a “kids and family” section that includes plenty of classic children’s movies. It also has an “animation” section that includes some movies children would be interested in, such as Fantoons, Dragon Hunters, and The Voyages of Young Doctor Doolittle. 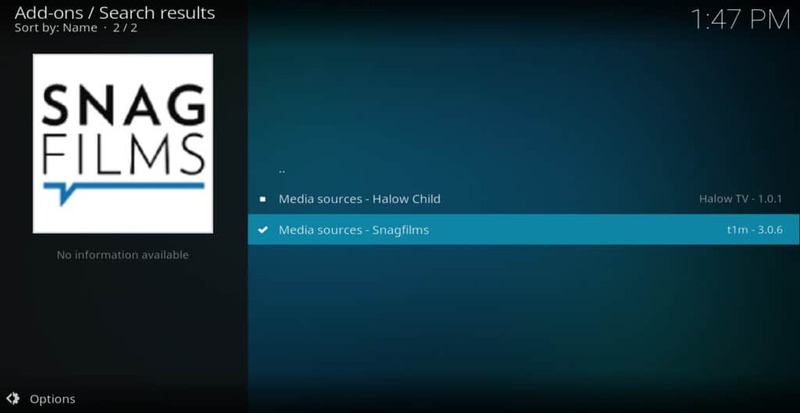 The Snagfilms Kodi addon allows you to access this site from within Kodi. It has no subscription fee but does show some ads. 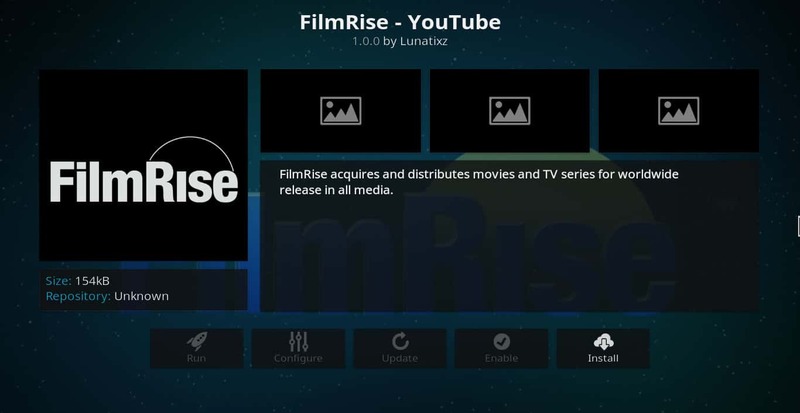 FilmRise is a TV and film distribution company. Most of their content is available on other platforms for a fee. However, the company also maintains a website filled with movies they own and are willing to give away for free. The FimRise Kodi addon gives you access to all of these free movies, which includes fun children’s films like My Brother The Pig and Operation Dalmatian: The Big Adventure. BBC iPlayer is the online service of the British Broadcasting Corporation. It provides access to all of the programming you would find on live television on any of the BBCs channels. Of special note to parents, it provides access to both CBBC and CBeebies. CBBC has programming for kids ages 6 to 15 while CBeebies has programming aimed at children 6 and under. 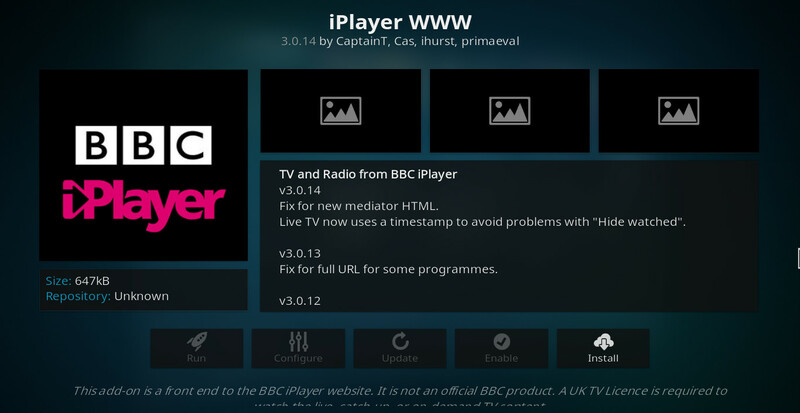 The BBC iPlayer Kodi addon allows you to access content from both of these channels through your Kodi, greatly expanding the number of entertaining videos you can provide to your children. BBC iPlayer is only available to residents of the U.K. The YouTube Kodi addon gives you access to the 1.2 billion videos on YouTube. There are hundreds of YouTube channels devoted to children’s entertainment, including ABCKid TV, Little Baby Bum, Blippi, Ryan Toys Review, and many others. Similar to SnagFlim, Big Star Movies is a streaming independent film channel. It contains a “children and family” section with over 40 titles. Jungle Tales, Pirate Dog, and Dragon Blade are just a few of the programs available. Parents looking for content for their children should stay away from the “animation” section on Big Star Movies, since nearly all of it is made for adults. The Big Star Movies Kodi addon can be found in the SuperRepo repository. Disney Junior is a children’s television station aimed at children eight years of age and under. It produces many popular shows like Doc McStuffins, Sofia the First, and Mickey Mouse Clubhouse. The website allows users to stream music videos from these shows, as well as some clips and full episodes for free. 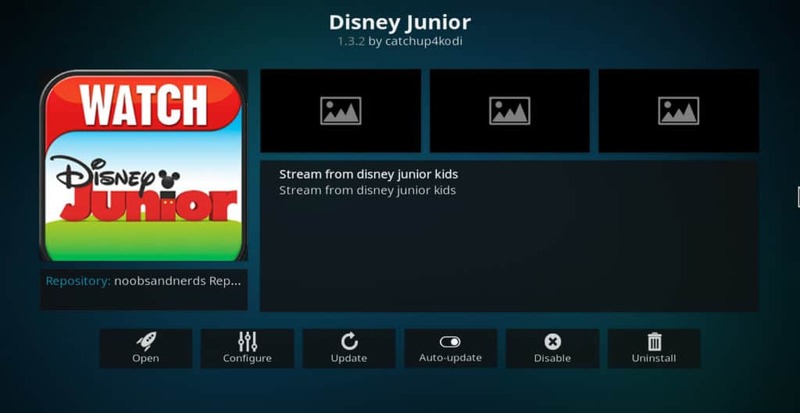 The DisneyJunior Kodi addon allows you to access all of this content from the convenience of your Kodi. It can be found in the Noobsandnerds repository. 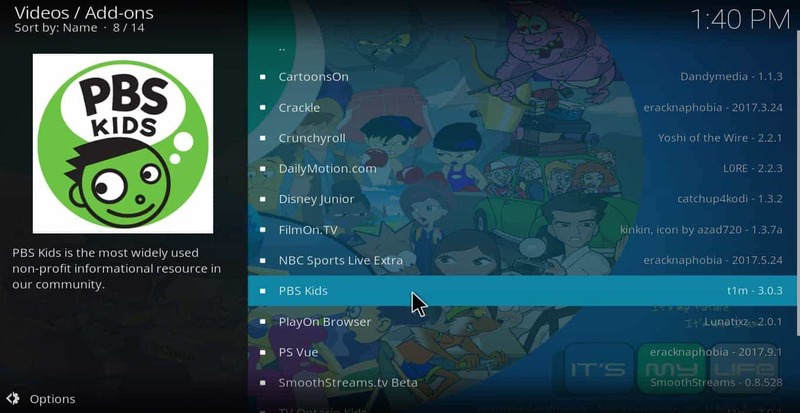 There’s no question that the Cartoon Crazy Kodi addon is effective at finding children’s shows and movies to stream. But the content it streams is provided by sources that do not pay creators for the work they’ve done entertaining children. If you want only licensed, authorized content, Cartoon Crazy doesn’t have much to offer. 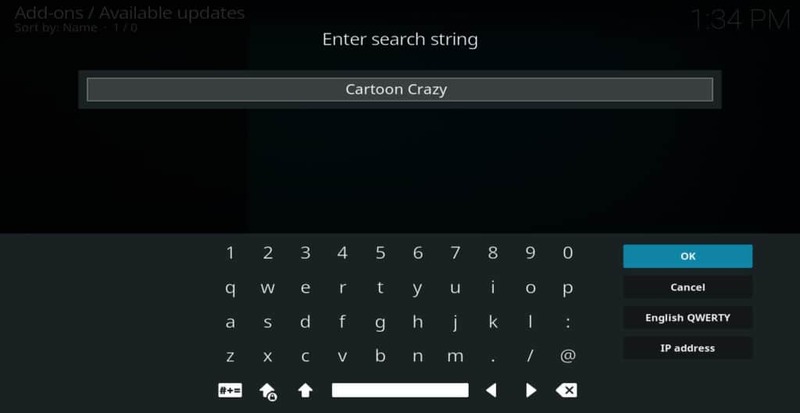 In addition, Cartoon Crazy is a third-party addon that is not part of the official Kodi repository. This means it has not gone through the same vetting process these other addons have. This makes it more risky when compared to the other options. For these reasons, Cartoon Crazy is not the best way to get cartoons and children’s programs through Kodi.